The best ways to explore the customs, traditions and foods of the Asian American cultures within Grand Rapids. Grand Rapids is home to many experiences, though one of the most prominent is that of the Asian American experience. As early as the 70s, Grand Rapids has been growing a steady Asian population, and today, people identifying as Asian make up more than 2% of the city’s population. Their customs and traditions have left an important mark on Grand Rapids, one that should be experienced by all. One of the best ways to experience the wide array of Asian cultures within Grand Rapids is through the festivals and celebrations that are hosted every year. Since 2017, Grand Rapids has been home to the annual Grand Rapids Asian-Pacific festival (GRAPF for short), which takes place every summer. Lead by the GRAPF team, this festival highlights the cultural differences within the community by showcasing different Asian dances and traditions. Some of the highlights are the Vietnamese lion dances, the Filipino tinikling, and the Japanese Taiko drumming. 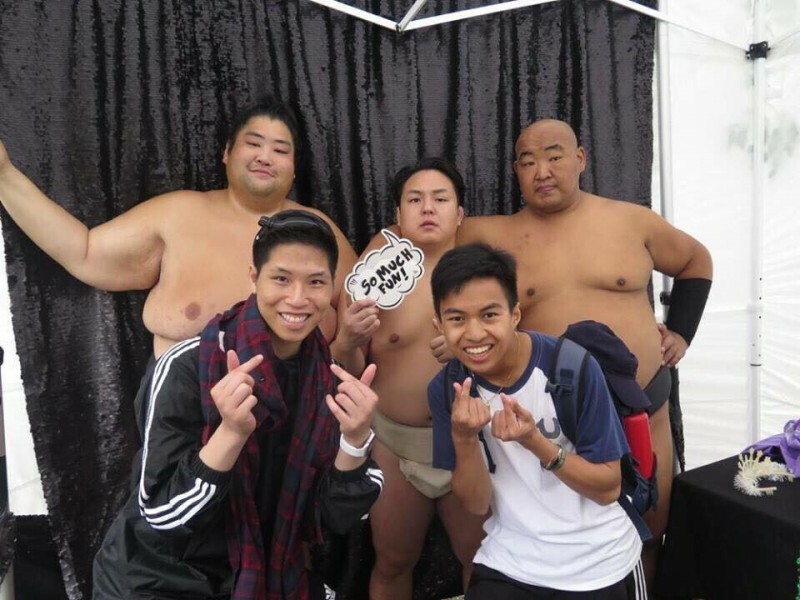 Last year, there was even a showcase of professional Japanese sumo wrestling. If you like eating delicious food and experiencing Asian traditions in person, another event to attend is the GRAPF team’s Taste of Asia, which takes place in the fall. This event serves as a fundraiser for the Grand Rapids Asian-Pacific Festival, serving a variety of tasty dishes from Asian cultures within the city. This year, the festival hosted Allen Trieu, an Asian American standup comedian, and included a martial arts demonstration, a lion dance, and modern dances by Grand Valley’s Asian Student Union and Kpop Group Evolution (K-GE). Another great way to experience the Asian cultures in Grand Rapids is through the plethora of Asian businesses and restaurants. One of the most prominent Asian businesses in Grand Rapids is the Kim Nhung superstore, located on South Division Street, which offers a large selection of authentic Asian foods, ingredients, snacks, and drinks. The superstore is connected to one of Grand Rapids most popular Chinese restaurants: Wei Wei Palace, which offers a dim sum eating style matched with fresh roasted duck and pork. Some of the other prominent Asian businesses within Grand Rapids are Seoul Market, located on 36th Street, which offers authentic Korean dishes and a market to shop in; Café Boba, home to some of Grand Rapids best Thai tea, fruit smoothies, and iced Vietnamese coffee; and Little Saigon Plaza, which offers delicious Vietnamese food through Saigon Market and Yummy Food Court. If you want to find out more about the Asian American culture within Grand Rapids, some of the best places to look are the cultural organizations. Grand Rapids is home to many prominent Asian American organizations, including the Asian Center, the Chinese Association of West Michigan, and the West Michigan Asian American Association. The Grand Rapids’ Asian Center is a non-profit organization dedicated to serving and helping all Asian Americans through health concerns, needs, and social detriments. They hope to overcome social barriers and improve the health of Asian Americans within Michigan. The Chinese Association of West Michigan is a non-profit organization attaching high importance to the language and cultural education of the Chinese community in West Michigan. They work closely with local governments, education institutions, and other organizations to improve the lives of the Chinese community. The West Michigan Asian American Association is an organization dedicated to positively impacting the quality of life for all people within West Michigan by serving and advocating for the needs of Asian Americans. 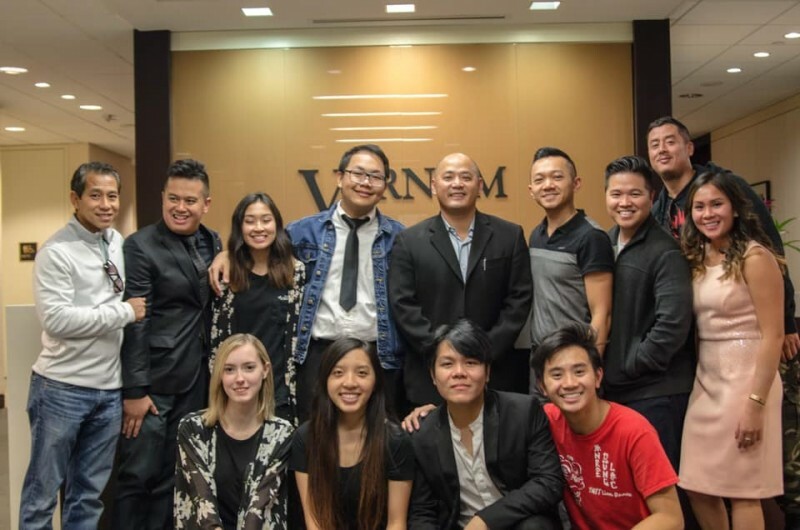 Their mission is to establish connections, enrich lives, and make a difference by building a collaborative and committed Asian American community. Each of these organizations serve as a gateway and place of help for anyone interested in the Asian culture of Grand Rapids.